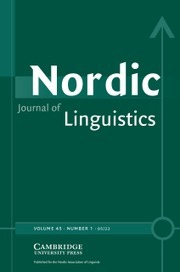 Journal of Linguistics has as its goal to publish articles that make a clear contribution to current debate in all branches of theoretical linguistics. 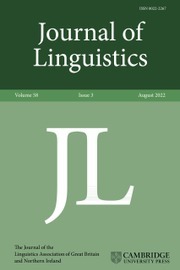 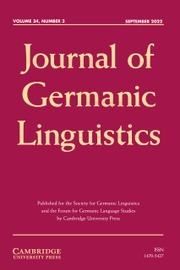 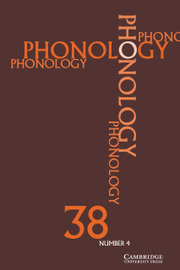 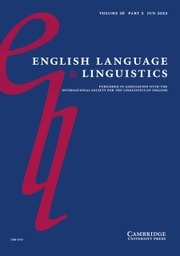 The journal also provides an excellent survey of recent linguistics publications, with book reviews in each volume and review articles on major works marking important theoretical advances. 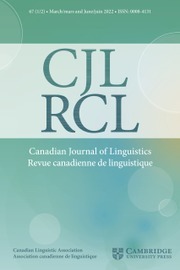 The journal includes a Notes and Discussion section for briefer contributions to current debate. 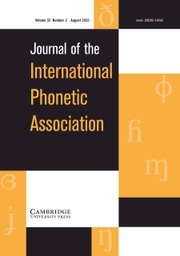 The Editors welcome proposals for guest-edited special, thematic issues and for overview papers for the Looking Back, Moving Forward section.